S Highway 45 Tupelo, MS. | MLS# 12-1891 | Pickwick Lake/Iuka, MS Homes for Sale, Property Search in Pickwick Lake area. Developed land; 1 & 2 acre commercial lots visible from Highway 45 at South Green Street interchange. Several new buildings have been erected along G.T. Thompson Drive. Additional purchase of rear lots would be at a lower cost. 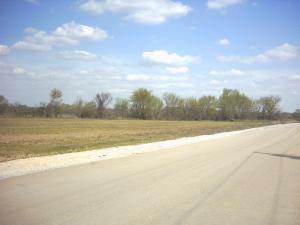 Additional acres available near interchange.